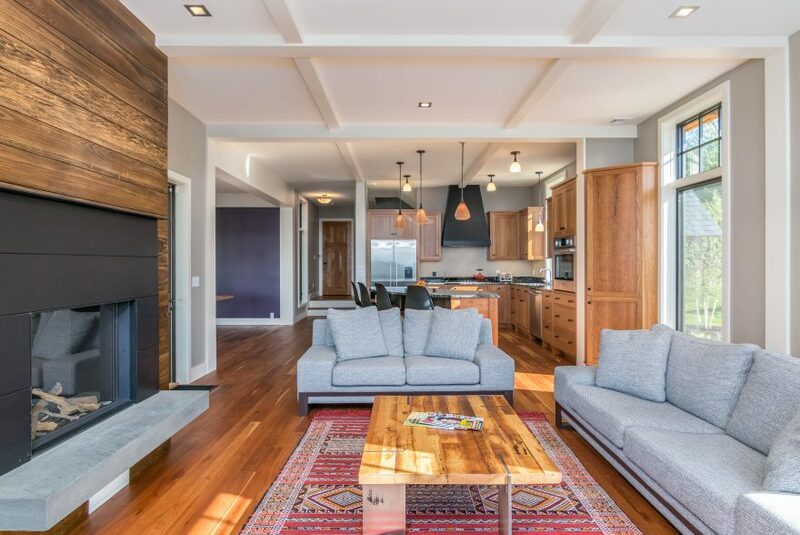 “While BlackRock Construction is best known for upscale manses amidst Vermont’s geographical splendor, the company also builds more modest, mid-market houses and condos. The mid-market homes generally fall in the $350,000 range, while the upper-end starts around $600,000. Customized houses start at $750,000 and run into the seven figures. Most clients want some kind of traditional design, but whatever the exterior, energy efficiency and smart construction will be utilized to the max, the boss assures.” Read the full feature article here from BluePrint.